May 21, 2019 7:00 pmPresentation - Palatine Public Library - Your Best Garage Sale Yet! Click on Calendar to see all my scheduled events. 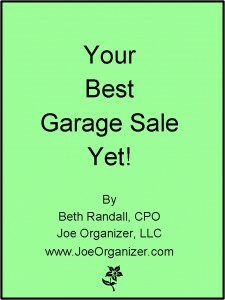 A Comment from a customer who purchased this booklet: 'The Best Garage Sale Yet! booklet was indispensable. At my last garage sale I made more money than any other sale I ever had.' - Jeannette Johnson, Lockport, Illinois. 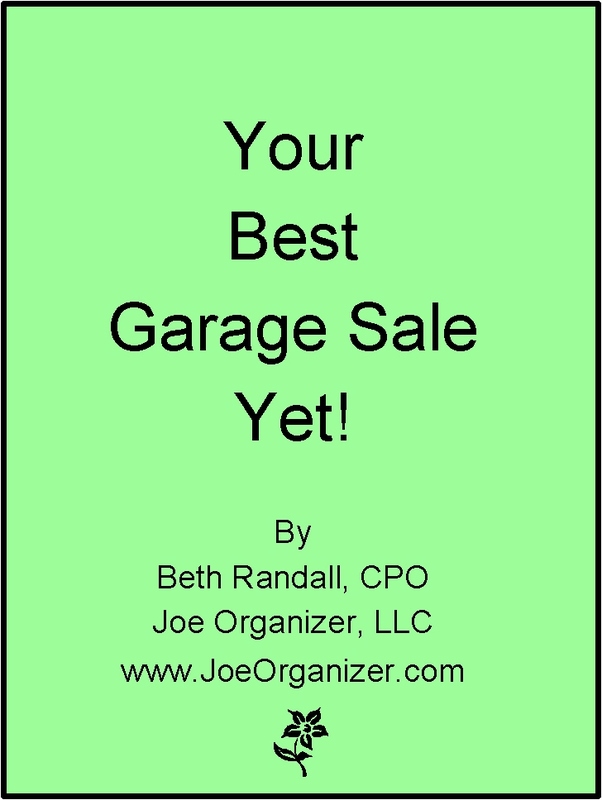 This is an excerpt of a presentation that I gave at the Troy Shorewood Library on March 29, 2012 titled 'Your Best Garage Sale Yet!'. For a list of all the topics I present, please visit my Topics page. 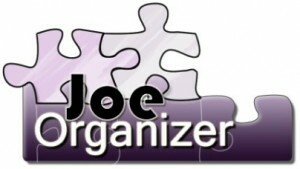 Contact Beth Randall at Beth@JoeOrganizer.com or (815) 436-1578.